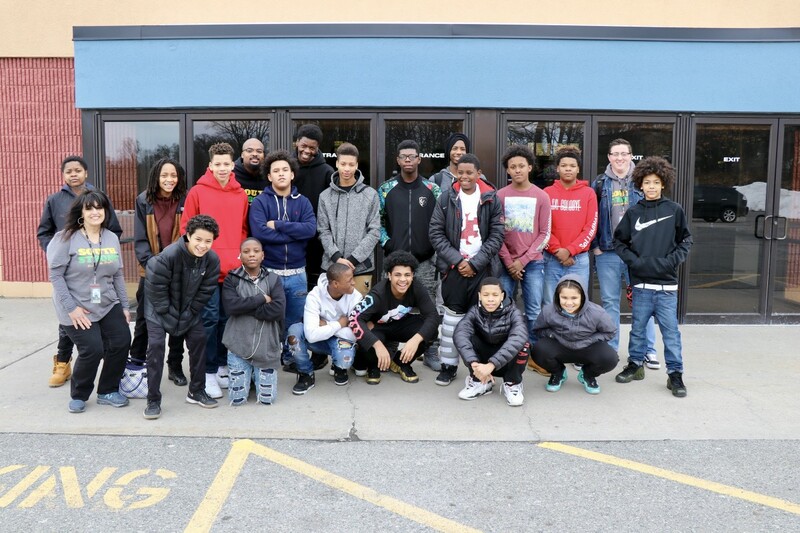 Several students, ranging from elementary to high school, attended a viewing of Black Panther last week. The viewing was the culmination of a quarter long project for students from Newburgh Free Academy, West Campus. 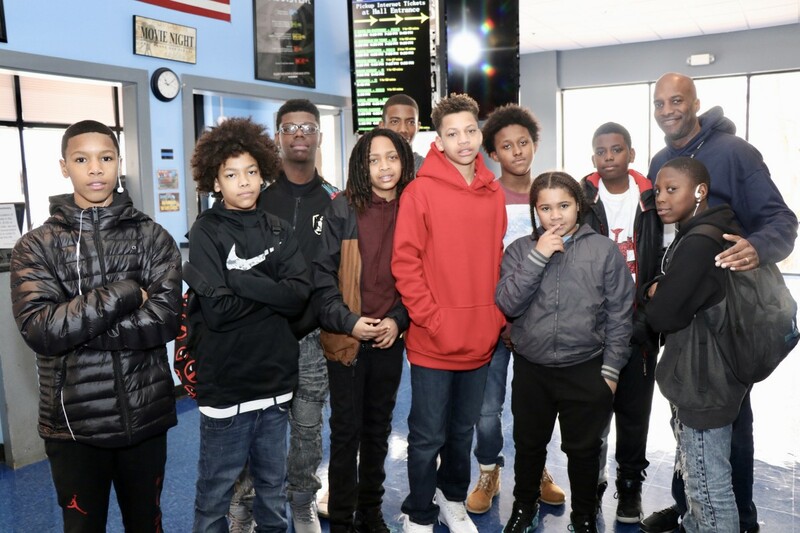 It also served as part of the My Brother’s Keeper initiative for students from Balmville Elementary, Vails Gate STEAM Academy, and South Middle School. The project: An interdisciplinary exploration of Marvel’s first Nigerian Superhero penned by Nnedi Okorfar. Inspired by the true events of the 276 Chibok girls kidnapped in 2014, NFA West scholars engaged in a quarter-long STEAMS project based learning experience. By way of this interdisciplinary experience scholars engaged in a 6-pronged educational spotlight on this key moment in history as well as participate in SEL advisory sessions around dealing with adversity. The final part of the project will include students from NFA, West Campus reading their comic books aloud to students in grades 3-5.